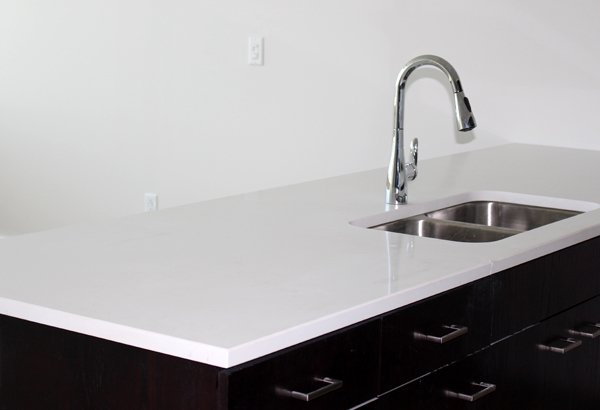 Also known as quartz, engineered stone has similar attributes to natural stone even though it is man-made. 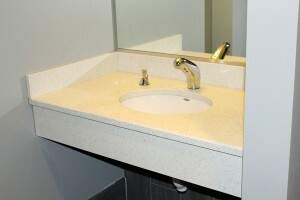 It has a more uniform look than natural stone and is stain and heat-resistant. It is visually appealing and comes in a variety of colors.